Today is Part 2 of my Autumn Beauty Haul. If you haven't read Part 1, click here. Today's products features a variety of gorgeous affordable products; form yellow eyeshadows to long-lasting liquid lipsticks, I have never loved Autumn makeup quite this much. I was super sceptical about purchasing a yellow eyeshadow. Firstly, we all know I like my neutrals and secondly, its so bright. I swatched the product before I purchased it and it was fairly pigmented and very easy to blend. Funny enough, I like it because it is so out of my comfort zone. 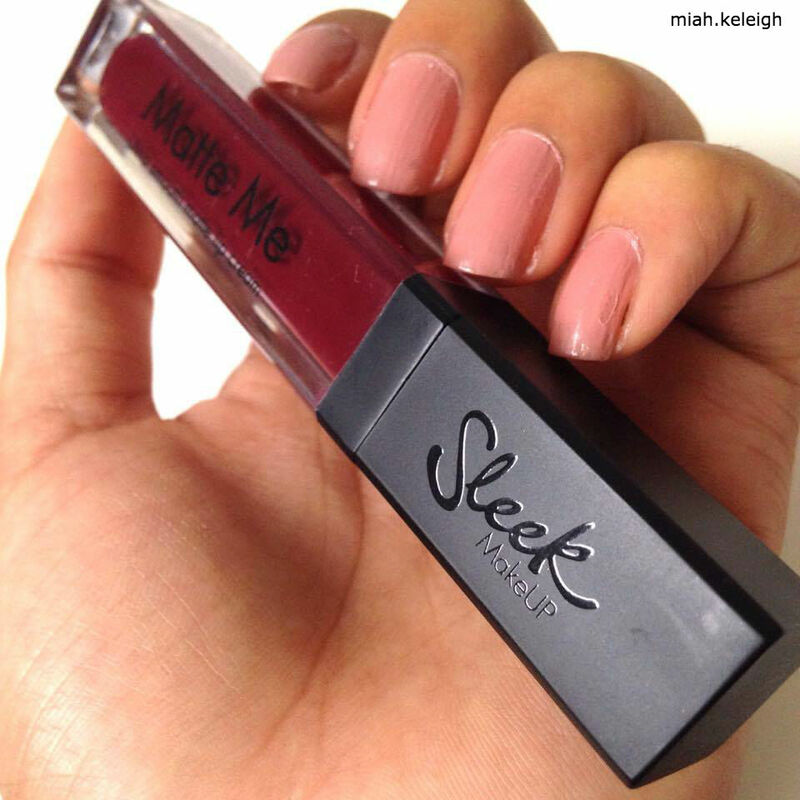 It's an excellent crease colour for an autumn look, too! Normally I don't buy brushes from companies who don't specialize in brushes, however I also own the essence Fluffy Blending Brush as well as the fan brush for highlighting and I absolutely love those, so I decided to give the contouring brush a try. The bristles are super soft and synthetic. I love that the brush has a flat top which is great for blending in liquids and powders. The only con is that sometimes the bristles fall out after washing, so I probably wouldn't repurchase this. After looking at the Contouring Brush, my eyes caught this mascara. I like the packaging an dthe wand is skinny which I prefer as it makes application easier for me. 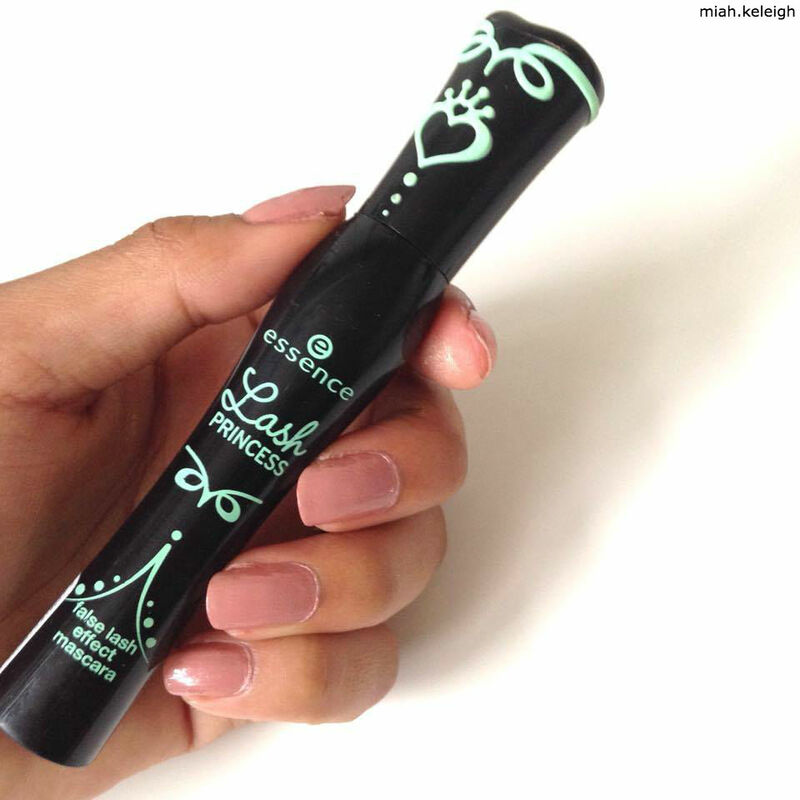 The product definitely makes my eyelashes look longer and appear fuller. 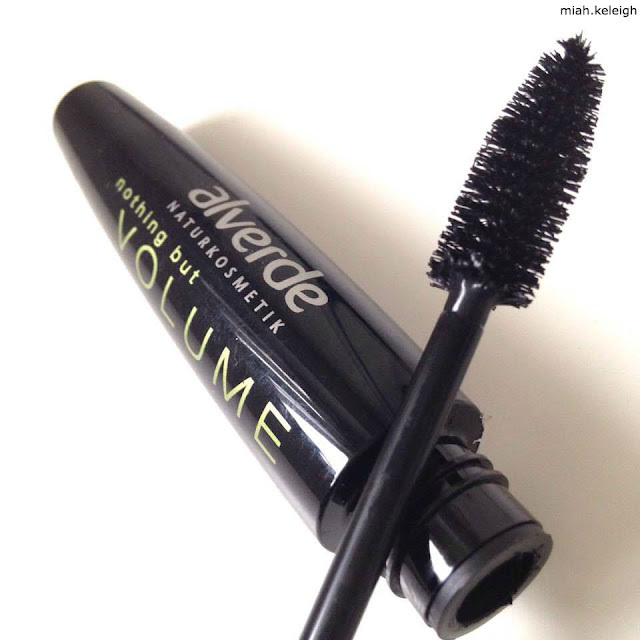 If you're looking for a good drugstore mascara, I highly reccommend this one. It's my current daily go-to! The glow is unreal with this product! Mine is in the shade 'Champagne' which is a beautiful, well, champagne colour. The liquid highlighter is easy to blend out and can be worn alone, on top of foundation or mixed with foundation to give a dewy glow. I suggest using the smallest amount as the product is very pigmented, so rather work your way up. This is a stunning edgy colour for autumn! I love wearing a dark lip throughout the colder months. The Sleek Cosmetics Vino Tinto is a gorgeous burgundy colour. It's a liquid lipstick that stays on for ages. The applicator is a wand applicator, similar to that of a regular lipgloss. Again, you'd have to use a little at a time as the colour does stain. Because of it's longetivity, it's difficult to get off, which can be a pro and a con. I've been eyeing the Lip Lingeries for ages now and I was over the moon when I finally purchased 'Exotic'. It's the perfect every-day colour for my skin tone and you can dress it up or down! It's so soft, doesn't flake, stays on after you've eaten or drank something - it lasts the whole day long. I'm so pleased with this product I'm hoping to get the rest of the collection! What did you think about my autumn beauty haul? Do you have any of these products? Let me know in the comments! Here's a couple of tunes I've been listening to a lot recently. I've called it a Winter Playlist because that seems appropriate, though these are just some of my current favourites. May they inspire you, allow you to feel happy, sad, angry, at peace, or whatever it is you need to feel in the few minutes you're listening to the song. Lily knows how much I love highlighters and liquid highlighters are my absolute favourite. The highlighter is packaged in a small glass bottle that looks similar to a nail polish bottle, but the applicator is a wand. 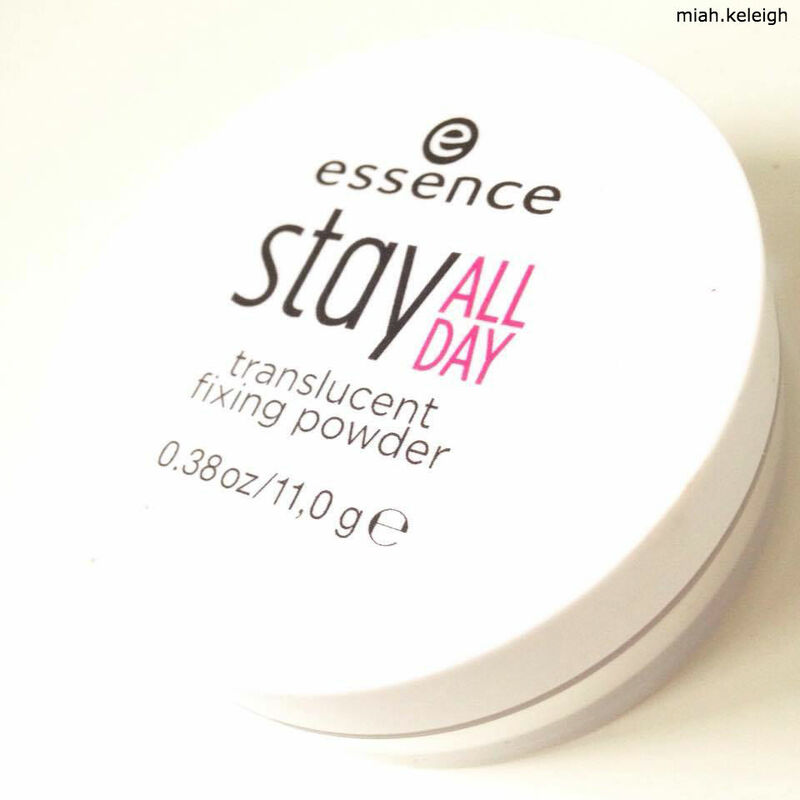 I like using this product as an every day highlighter as it leaves a dewy finish. 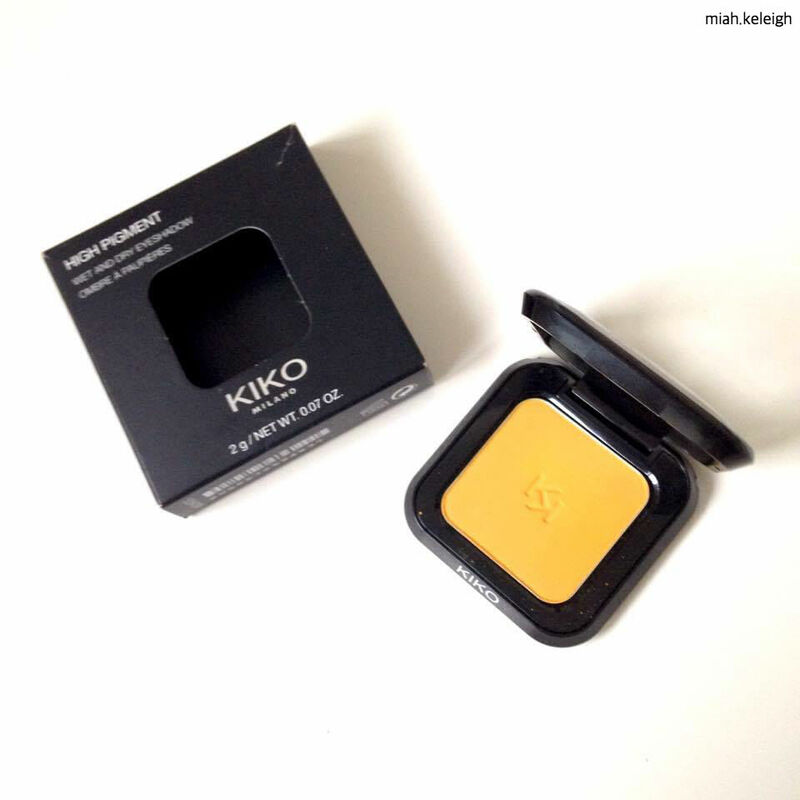 Sometimes I mix it with my Kiko Milano Universal Fit Foundation for a radiant glow. It's long-lasting, pigmented and smells oh so good! 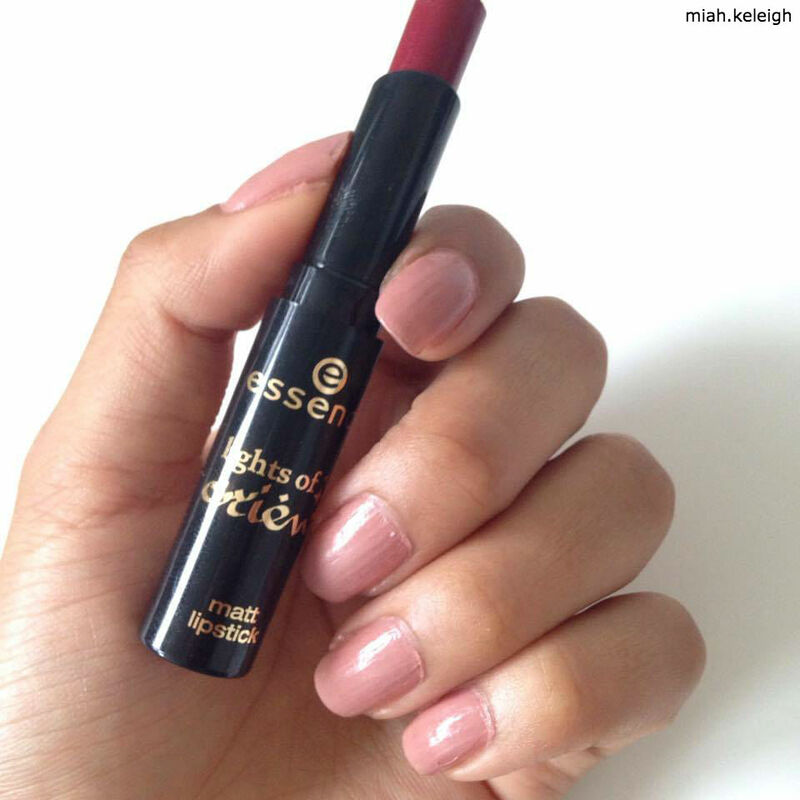 The Lights of Orients collection by essence was not available in the Netherlands for a long time, so I was super chuffed when I received this lipstick in the mail. It's matt, incredibly pigmented and perfect for the fall season. I personally like pairing it with the essence 'femme fatale' lipliner for a fuller effect, but it looks great on its own! I have never tried a konjac sponge before, so I was super excited to receive this product. The only thing I really knew about the konjac sponge was that it has been used in Japanese facial and body cleansing routines for over 100 years because of the soft texture. When I tried it, I was super pleased with the results. I used it to clean my face and it's super easy to use with amazing results. First, you place the konjac sponge in warm water until it expands. This could take up to 15 minutes to become completely soft. Next, I combined it with my favourite cleanser (The Body Shop's Tea Tree Facial Wash) and gently massaged my face with the konjac sponge. After, I just rinsed the sponge by gently squeezing the water out. You have to be gentle otherwise it can break. 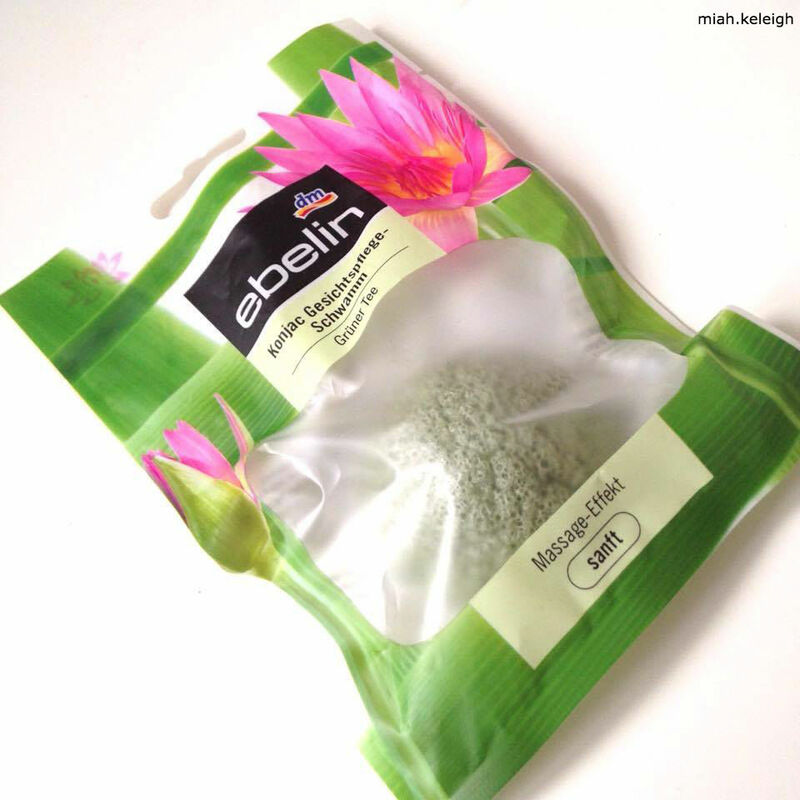 I highly reccommend a konjac sponge - you'll see a difference in your skin within two weeks. This palette has shades which I wear on the daily, so I was super happy to receive it. As you can tell from the picture above, there are 6 gorgeous eyeshadows. All of them are warm, shimmery shadows. The packaging is a small acrylic palette, with an intricate design on the lid (I forgot to take a picture of it - nice one, Miah) I love that there is a mirror inside of the palette, and it comes with a duo applicator. The only thing I'd prefer is if the applicator was a brush and not a sponge, but otherwise I love it as it's great for day to night looks. Purple and green eyeshadows are so out of my comfort zone, but lately I've really been warming up to using colour in my makeup looks. The shadows are packaged in luxurious white and gold acrylic packaging. This makes the product appear expensive, though H&M is affordable. I was sceptical about the launch of the H&M Beauty Department, and as most of us know, my thoughts on clothes shopping at H&M are strong after a Norwegian documentary about sweatshops that exposed H&M. Though I woulnd't repurchase these shadows because of that reason, meaning I'd be supporting H&M, I do really like the quality of the eyeshadows, the variety in colours in the collection as well as the fact that they are cruelty-free! I had never heard of Alverde until I did the beauty swap with Lily. researched them and discovered that they are an organic drugstore makeup brand. I tried the mascara a few days ago for the first time and I fell in love. It really gave me a lot of volume, almost a false lash effect. 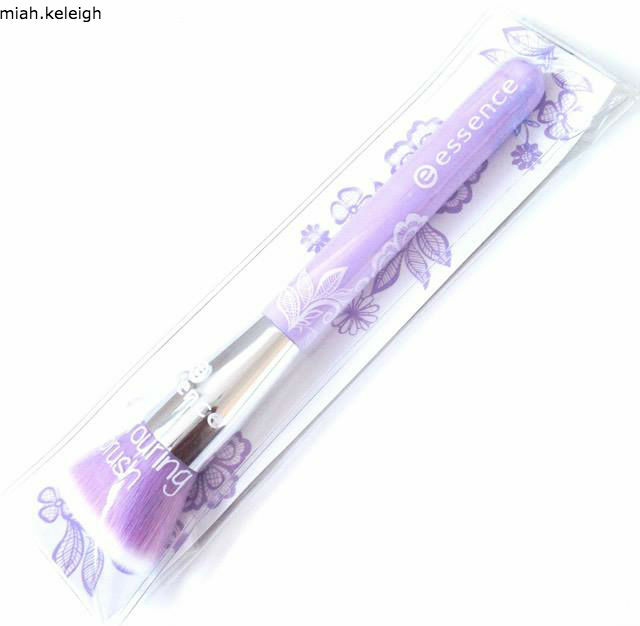 It is long-lasting and it doesn't smudge or clump. The only thing I'm not too crazy about is the applicator as I love skinny brushes that can give you the same result but this product would definitely be on my makeup shopping list. The Lord (and Lily) know how much I struggle with dark circles underneath my eyes. Maybe it's from watching too many episodes of Gilmore Girls at night when I really should be sleeping, or maybe it's just genetics. 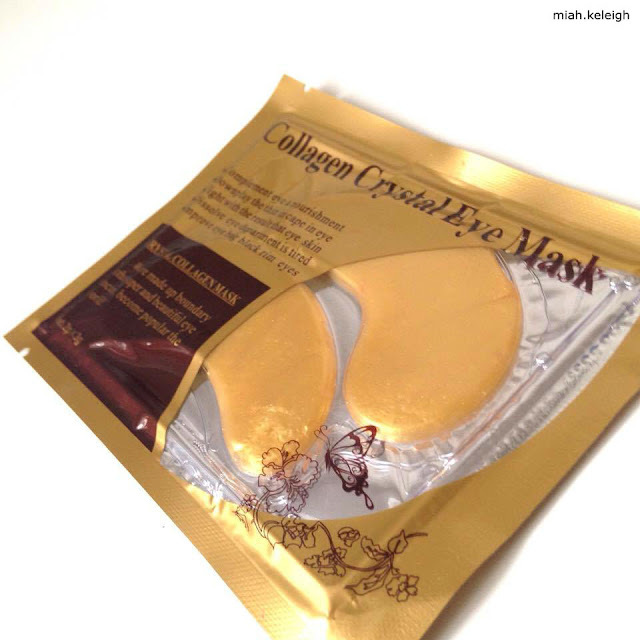 (Thanks, family) Either way, I tried the Collagen Crystal Eye Mask for the very first time two nights ago. The instructions said to apply the eye mask for 5-10 minutes and I did so. It was tricky to get the masks out of the packaging as they're very delicate and you have to be careful not to break them. Once they were on though, they stuck and worked their magic! Of course I didn't see instant results as I took them off, but they definitely decreased the appearance of dark circles by brightening up my undereyes. 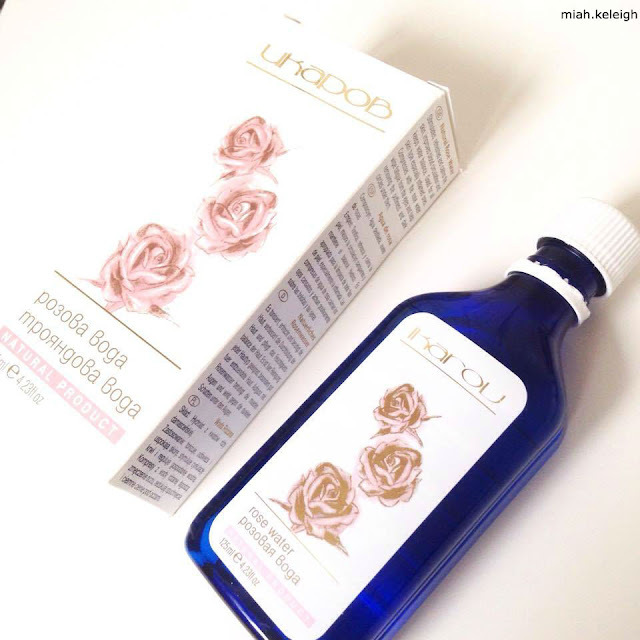 Rosewater has been an essential in the beauty regime for decades upon decades. Many woman have used it in the bath, as a face or body mist and to cool the skin. Other uses include maintaining the skin's pH levels, fighting acne and other skin irritations, and hydrating. I like using it to tone my skin by simply applying it on a cotton round and patting the rosewater into my skin. Another good way to use it is a body mist before bed and after a shower. The scent is subtle, sweet and super calming. I definitely wasn't expecting delicious snacks when I opened my parcel, so I was pleasantly surprised. 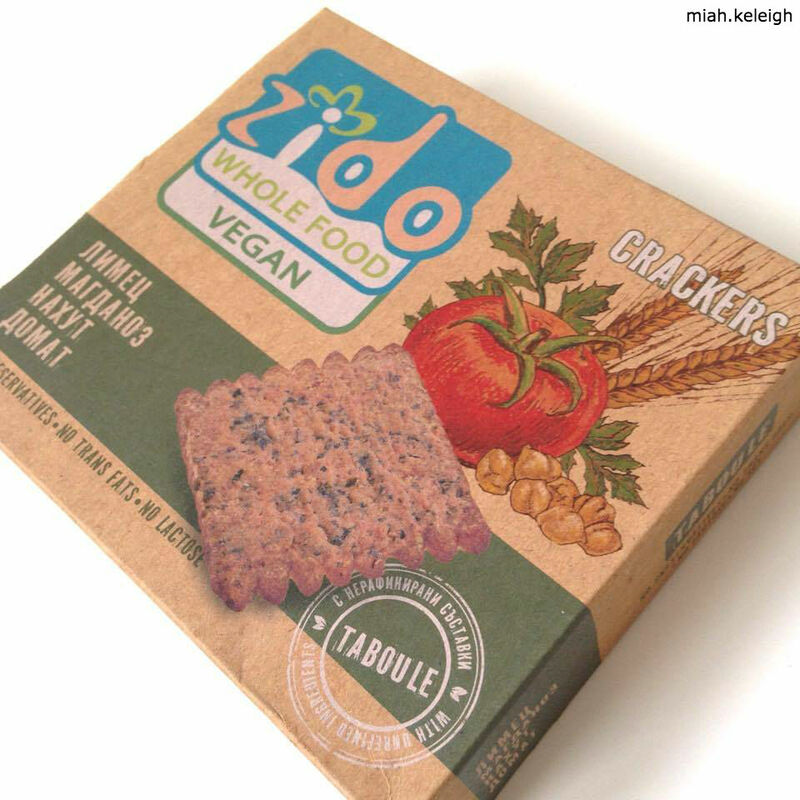 Lily was so thoughtful as to send me a few vegan snacks too. I'm going to be honest with you, it was difficult to get used to the taste sometimes, as many use natural sugars. Though reccommended as a snack, I preferred using tomato crackers with soup and in salads. These were one of my favourite snacks to receive - they're absolutely delicious. They have a rich, chocolatey taste and are extremely high in fiber. 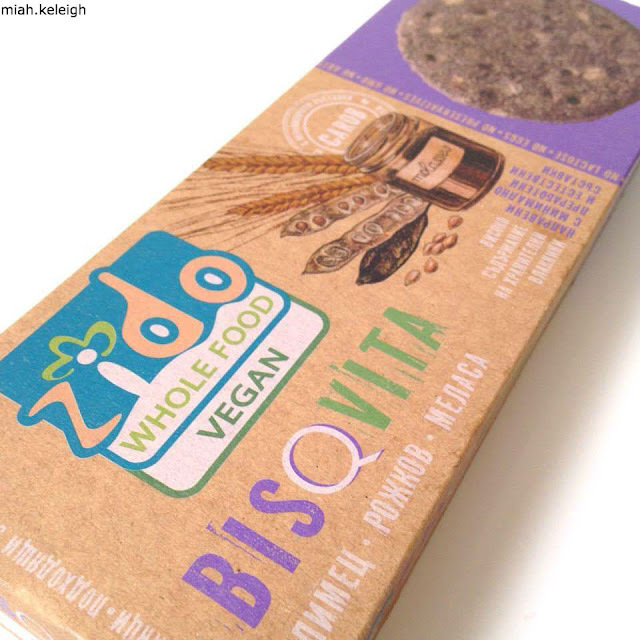 I like that the sweetness is subtle - you can still taste that you're eating healthy, haha! Perfect as a snack with a cup of tea (or coffee) and after a workout. What did you like about this beauty swap? Be sure to give Lily's blog some love and tell her I sent you! Everyone wants to be successful. Some of us are already there, some of us are halfway there, some of us have started our journey and some of us don't know how to start. Wherever you are, remember the most important thing is to keep going. A lot of people think that they can't be successful if they don't have the expensive tools. Take photographers, for instance, who stop taking beautiful pictures because they don't have expensive cameras. I know creative souls who create amazing, high quality videos by filming through Snapchat, saving it and then using an editing programme like iMovie. It's super simple - all you need is motivation and imagination. How do you expect to believe in yourself if you keep telling yourself you can't achieve whatever it is that you're trying to do? Other people's opinions have an input in your decision (subconsciously) BUT the moment you tell yourself you can't do something, you'll believe it. Remember that. Guard your speech, speak positive words and make your voice your reality. Humans just like you did amazing things; walked on the moon, invented cars, created electricity, built ships and planed to literally cross the world. You are no different than those people. If you want to, you will. You're the only thing that is stopping you. I used to dislike my curly hair and high cheekbones. When I got older, I realized they were two features that make me unique and who I am. Comparing yourself to other people does nothing good for you. No one lives a perfect life; those people you adore on social media only show you what they want you to see - the same thing you do when you decide to post something online. Try not to compare yourself. If you catch yourself comparing, remember you have good qualities, too. Every person is unique and in my humble opinion, the world would be super duper boring if we were all carbon copies of one another. Autumn is my absolute favourite season to shop for makeup. While classic makeup trends such as the cranberry eye and matte lips always make a reappearance, there's a lot to explore and try out. This autumn I decided to step outside of my makeup comfort zone; from peachy palettes to olive hues and bright purple lipsticks, here's what I purchased throughout autumn. 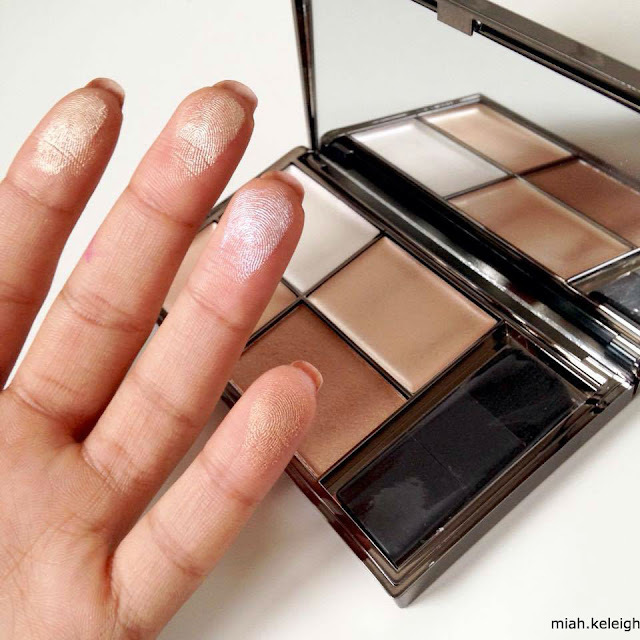 Sleek Makeup Highlighting Palette - Highlighter has made quite the appearance in my collection recently. After falling in love with the NARS Albatross, I decided to find more affordable alternatives because lets be real, it’s expensive to repurchase every time. 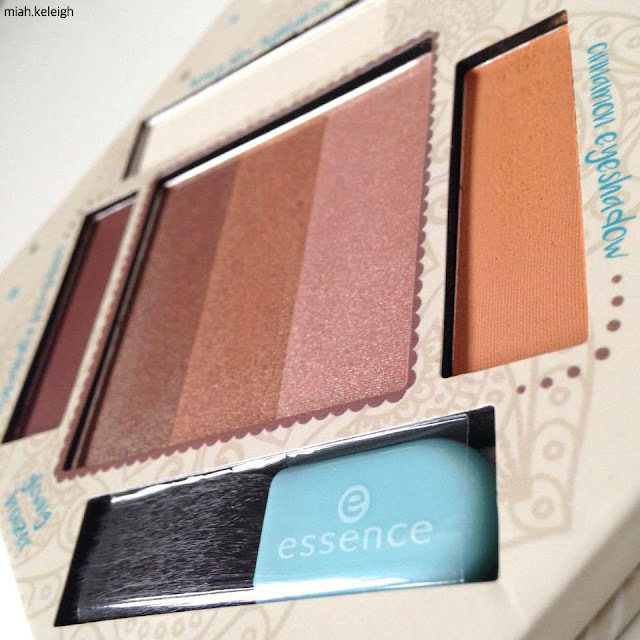 I discovered this beautiful highlighting kit by accident - it was hidden underneath a Sedona Lace eyeshadow palette! Luckily, this treasure was found and I’m so happy I purchased it. The palette comes with four highlighters, three are cream and one is powder. 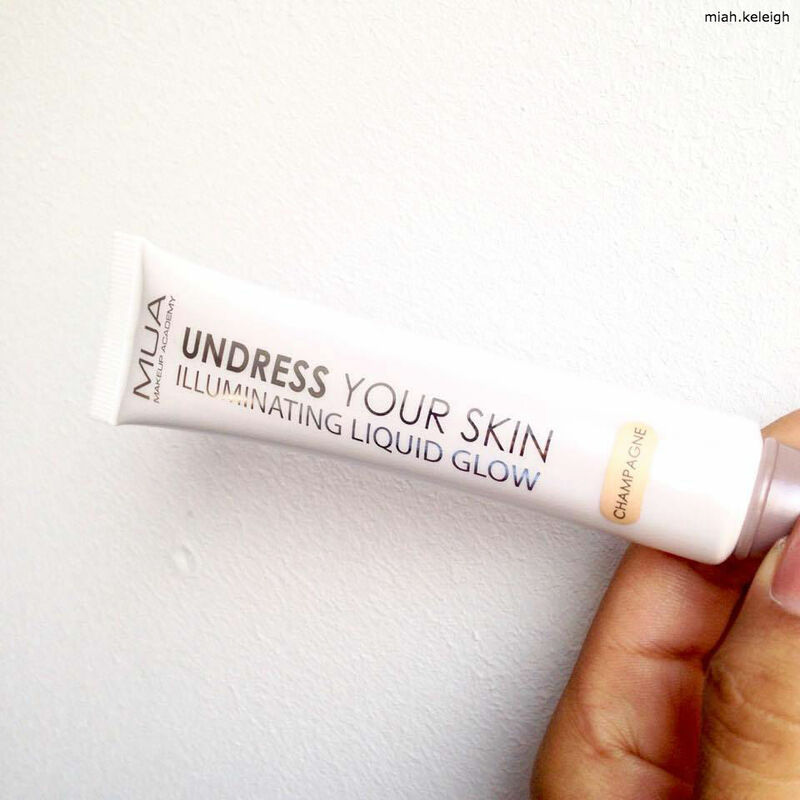 It’s incredibly versatile and gives a soft, luminous glow to your everyday complexion. This is in the shade ’029 Precious Metals’ and can be applied on the cupids bow, cheekbones, down the bridge of your nose and under the brow bone. LA Girl Matte Flat Velvet Lipstick - You may have read my review on the LA Girl Flat Matte Velvet Pigment Glosses, which are essentially just liquid lipsticks. I raved about them and the amazing variety of colour that they offered a while ago. I purchase all of my LA Girl products in South Africa, so when I saw that LA Girl was being sold in the Netherlands, my greedy little hands just had to get ahold of them. 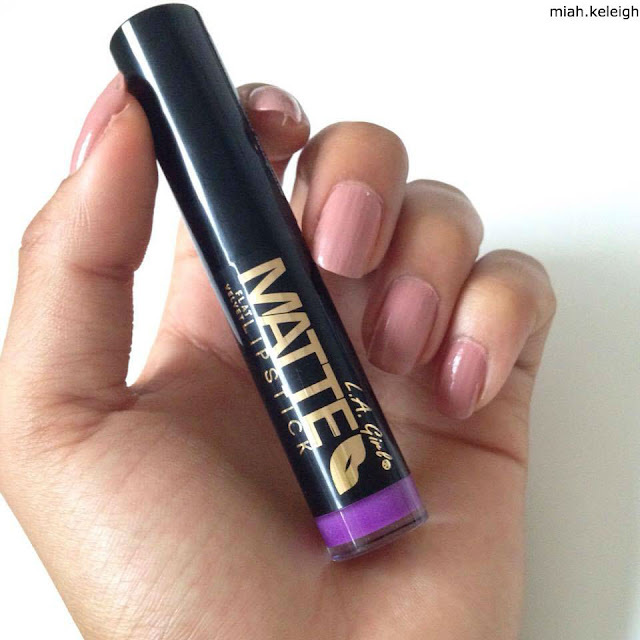 The lipstick that I chose is a bright matte purple, perfect for if you’re feeling adventurous or want to try something new. 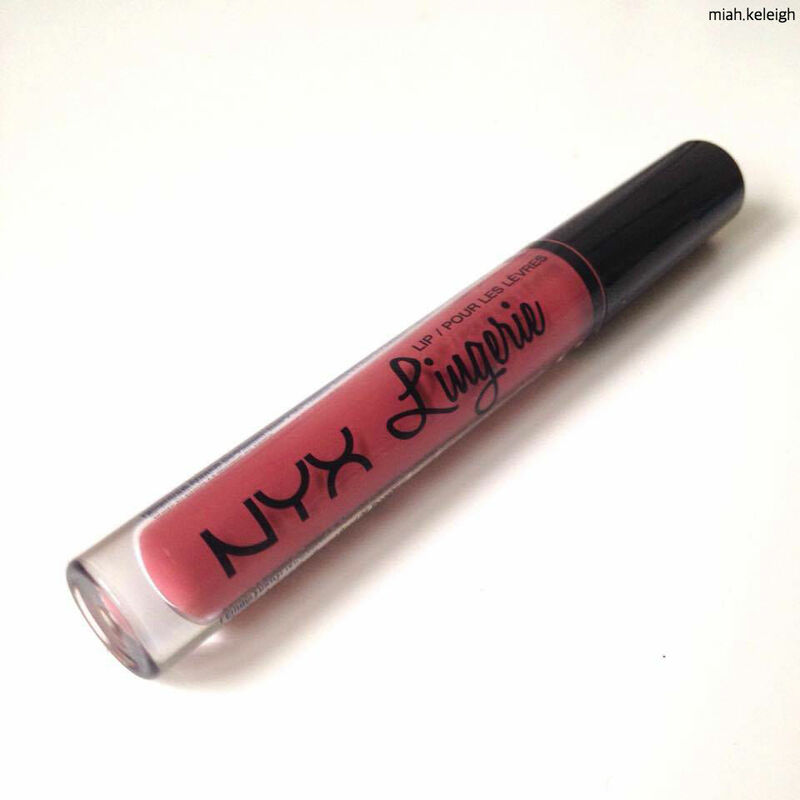 The formula is great as it applies like a cream lipstick but dries quickly without chipping. The packaging is sleek too; black with gold accents and the colour is indicated at the bottom of the lipstick tube, which is something I personally love. It lasts about 8 - 10 hours and, similar to the liquid lipstick, fades away slightly when eating and drinking. This lipstick is in the shade ‘Love Triangle’. 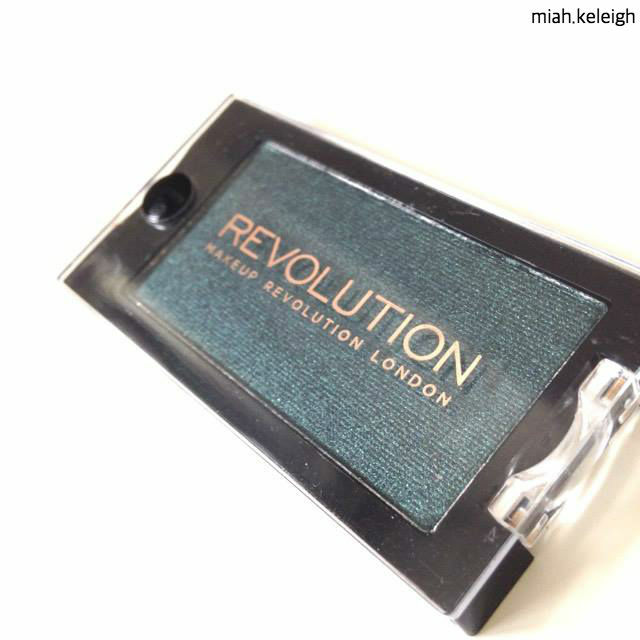 Makeup Revolution Mono Eyeshadow - This is probably the most gorgeous dark olive green eyeshadow that I have ever owned. It was only 2 euro and it’s so pigmented and long-lasting. It has a slight shimmer to it, with a slight blue undertone. I think this is the perfect eyeshadow for fall nights as it’s something different. There was a large variety of colours and finishes too, ranging from sparkly golds, royal purples and matte browns. Since it’s super affordable, these would be easy to collect. They’re so tiny they’d also be perfect for keeping in your travel makeup bag. Milani Powder Blush - Look how amazing this blush is! I was so excited when I saw this in the store as I’ve ever only seen them online. I’m not a huge fan of blushes, but I would definitely make an exception for the Milani range. The gold packaging and font makes the product look expensive, though I bought it for under 20 euros. I love that the actual product is pigmented and in the shape of a rose. It’s super cute to keep on display, too. This blush has a slight shimmer to it, so I would probably use it as a highlighter more than I would a blush. 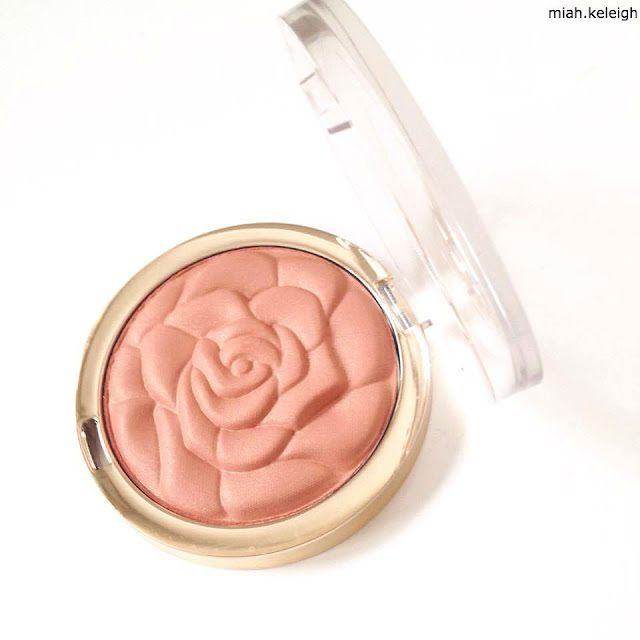 This blush is in the shade ’03 Warm Petals’ and would suit for skin tone, but looks especially gorgeous on girls with tan skin or a deep undertone. 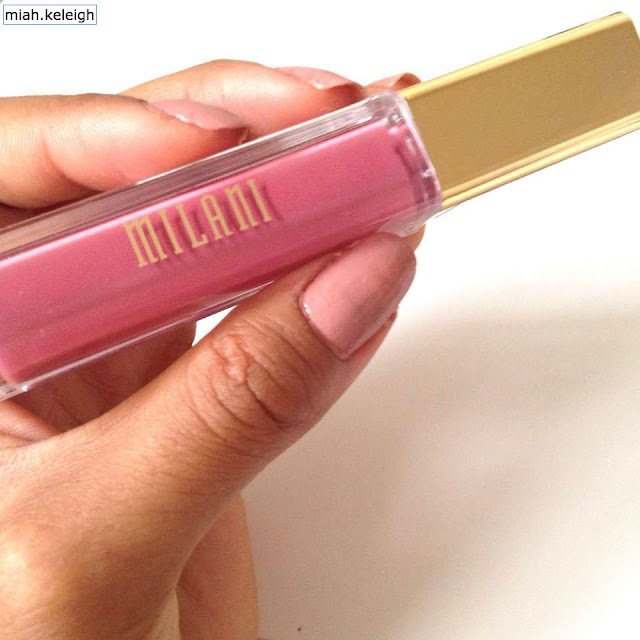 Milani Amore Matte Lip Cream - The second product I purchased from Milani is a liquid lipstick. Let me just say that I am not a huge fan of pink lip products in general, but I’ve been bending the rules a little bit. I love the creamy texture that this liquid lipstick has. It dries incredibly quickly and it is long-lasting. I find that it doesn’t fade when I eat, but the colour disappears in the centre of my lip whenever I drink something. It smells good too, has a long duration of 12 months before the expiration date and has a matching lipliner! Makeup Revolution New-Trals vs Neutrals Palette - I have purchased two other eyeshadow palette from Makeup Revolution in the past and that was the Iconic Pro Palette and the I Heart Chocolate Palette by the sister brand, I Heart Makeup. I was impressed with the colour payoff, but I wanted to get a palette with more variety and that is when I came across this palette on their website. Fingers crossed that they’d stock it in the Netherlands, I was so happy to discover that they did! This amazing palette contains sixteen different warm shades, ranging from bright orange hues to plummy browns. 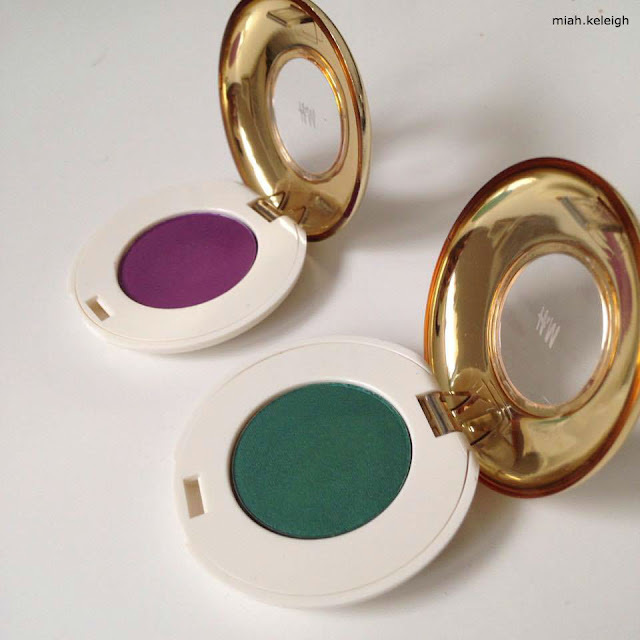 The finishes are matte and shimmer, which is perfect for day to night makeup looks. Not only does the palette come with a medium-sized mirror, but also a makeup brush. I repeat - brush, not sponge! This is huge for drugstore makeup, and I’m so excited for how the drugstore brands, Makeup Revolution included, have stepped up their game. Although hesitant to buy this palette at first, I'm so happy that I did. It's super pigmented! 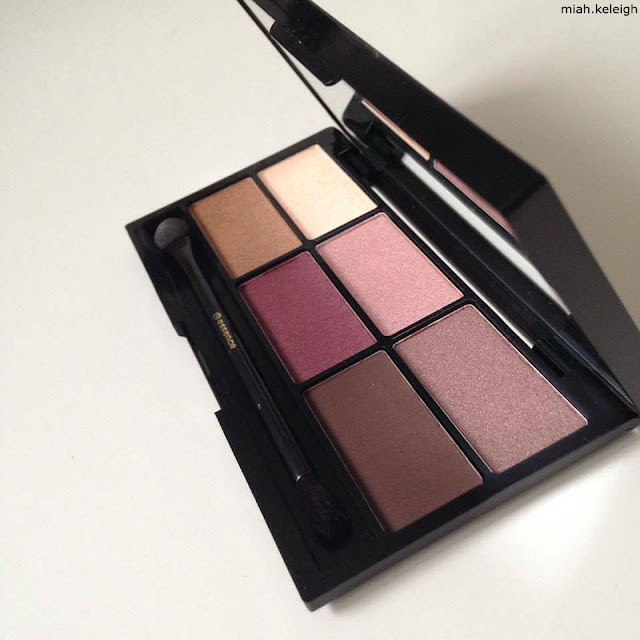 What I love most about this palette is that there are five different shades for highlighting and bronzing. 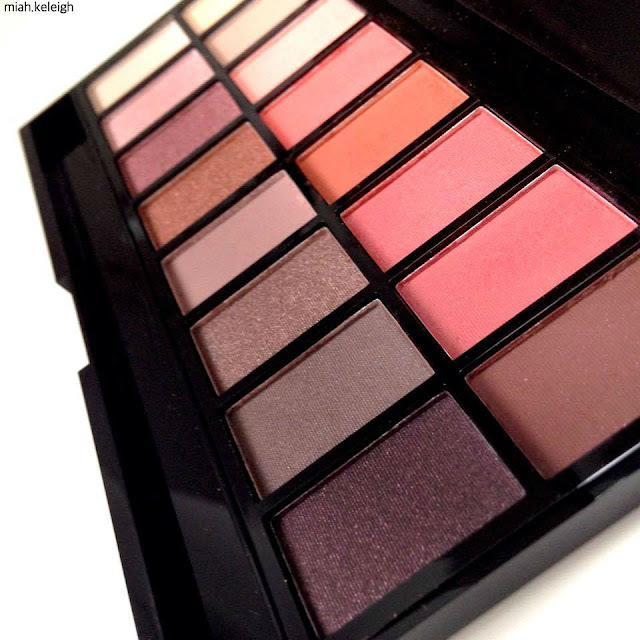 In the center of the palette you have a blush trio which can be used for highlighter too. The palette comes with a small brush which makes application easier. On either sides of the blush trio, are two matte eyeshadows. One is a warm orange shade whilst the other is terracotta, perfect for autumn! Above that is a shimmery champagne highlighter that is excellent to use for an inner eye highlight. I only ever purchase drugstore transluscent powders and whilst I usually buy mine from CATRICE cosmetics, I decided to try out the essence one. The powder is loose so one must be careful when applying. 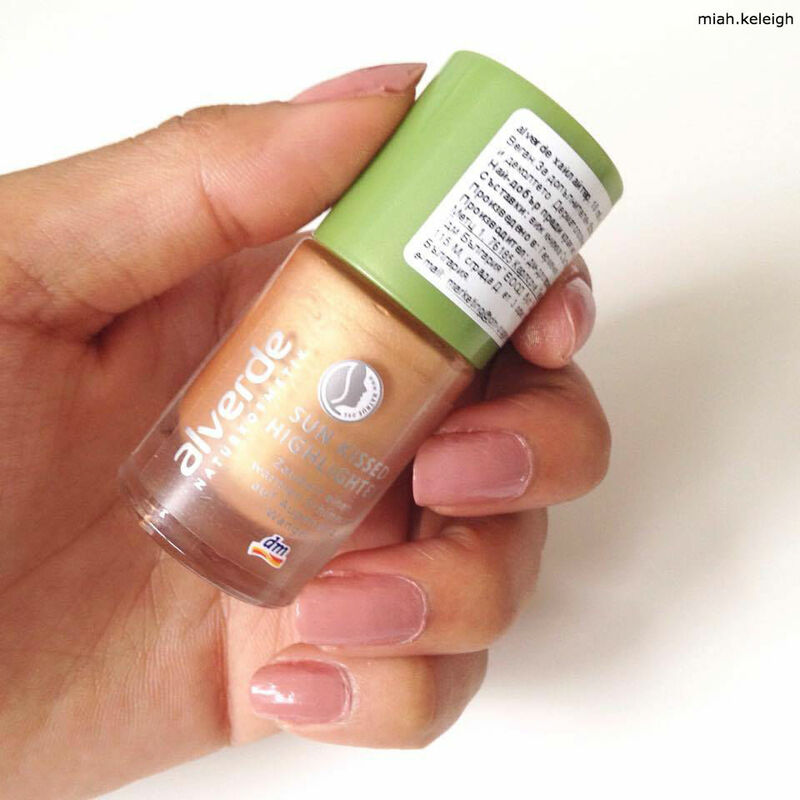 Because of the loose consistency, it's perfect for baking/highlighting and works wonders for setting your makeup. Let me know what you think of these purchases. Are there any brands you love that you’d recommend, and do you own any of these products? Let me know in the comments! I know stress will be a constant factor in our lives, whether or not we recognize it as one. You could be doing what you love and it can still be stressful. It is the body's way of responding to a demand. You may not be able to completely eliminate stress from your life, but that's not the end of the world. In fact, a little stress can be very good for you! 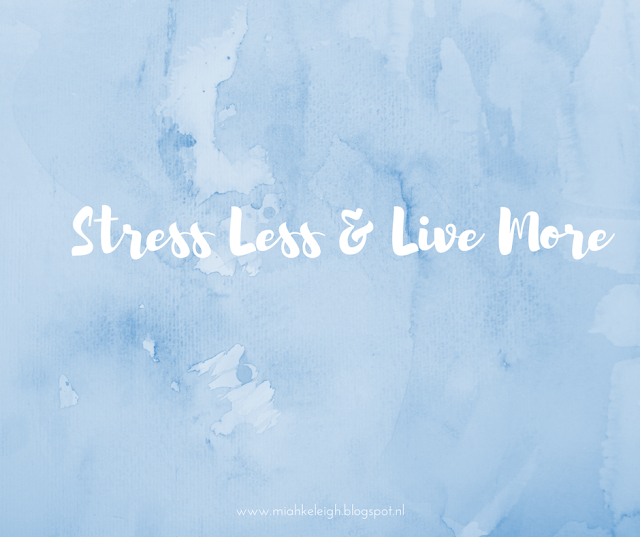 It can challenge us and help us in our own personal journeys of growth, but at the same time it can have detrimental effects on our bodies if we get worn out from it and as a result, I've compiled a little list of things you can do to reduce stress. Just because you need to get something done, doesn't mean you have to work at it for hours until it's completely finished. For example, if you have a test to study for, give yourself breaks in between to get some fresh air or make a quick snack. Same with exercising - don't push yourself too hard. Working faster doesn't necessarily mean you'll get there quicker. Give your body and your mind the break that it needs. Sorry to break it to you, but scrolling 3 kilometers on your dashboard is not form of exercise. I know how hard it is to get yourself out of the house when you don't feel like it but a quick walk around the block can do wonders for your body and mind. If you don't feel like getting out of the house, at least try to stay active indoors. Youtube offers tons of channels for you to do quick, daily workouts. My favourites are BrettsCap and Blogilates! Set aside time during the day for you. I personally like to take warm showers, light scented candles in my room and put on my softest pajamas and listen to some groovy music. Other times I call a friend to grab some ice-cream at the local ice-cream cafe in town., or I drag myself out the house and spend ages wandering around second-hand bookstores. Do what makes you happy, and do it well. Be selfish with this time - it is yours, after all. Simple acts of self-care make the world of a difference. Get rid of anything that doesn't make you happy. Seriously. Unfollow people you don't like. Unfriend people you don't like. Get rid clutter. Get rid of clothes you don't wear / brought to 'fit in' and donate it to your local charity. Donate old books to a bookstore. 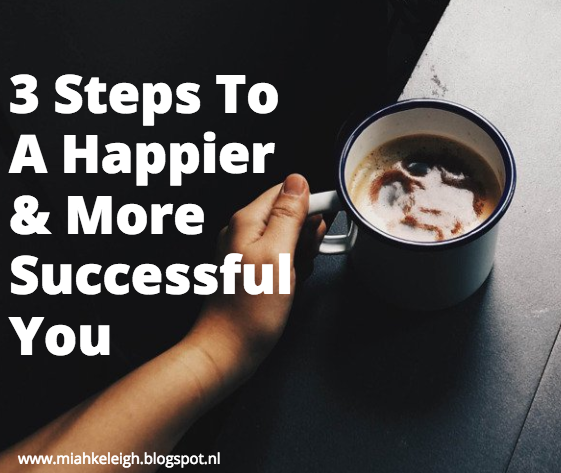 Make small changes to make your life happier, for you.